3. 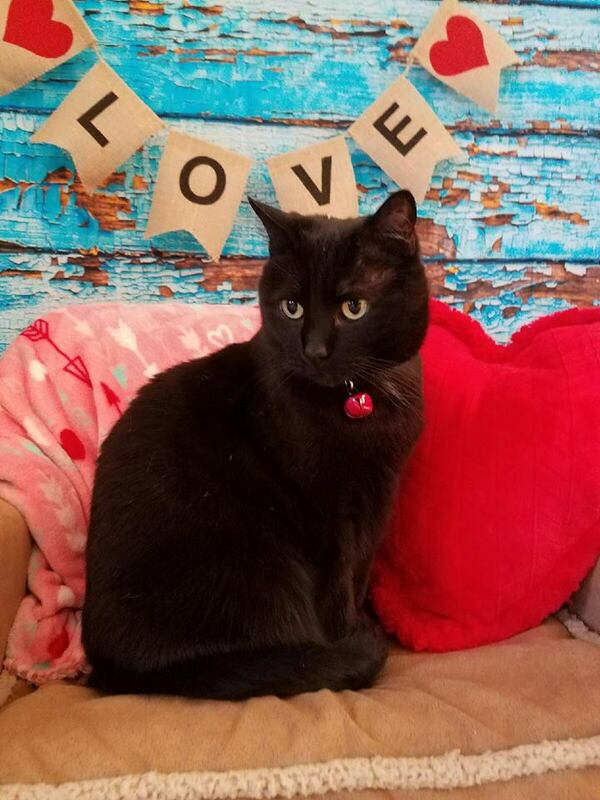 When unexpected illness strikes a pet, unexpected expense strikes as well, Herndon understands this and is able to make some special arrangements through the CareCredit program. It takes just 5 minutes to complete an application and will allow you to break down your payment into 6 monthly installments. You can either apply at our hospital, where we'll call in your application over the phone for immediate approval, or apply yourself online at: www.CareCredit.com.